Since the 1st 360 Vegas Podcast almost 2 years ago, last week, March 31st was the first week we didn’t put any content out. Not because we didn’t have any but because we lost our boy, our son, our baby and our dog Loki, and did so to honor his memory. 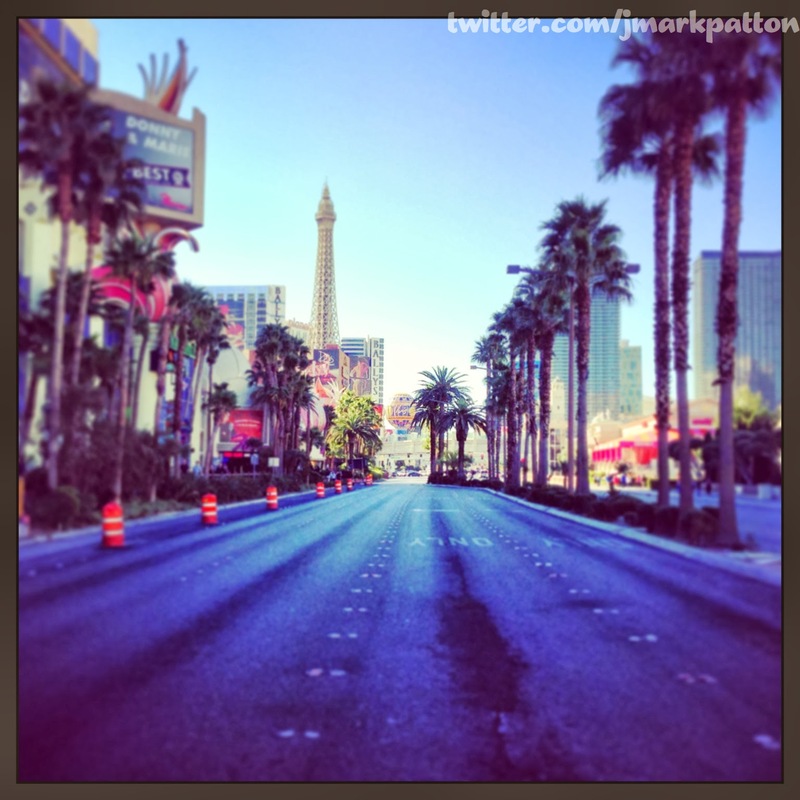 This week’s winner is @jmarkpatton for his self titled picture “Boulevard of Broken Dreams”. It’s a picture that appears to be taken illegally, standing in the middle of the northbound right lane and taking the picture of south strip, next to Margaritaville. What’s impressive is this must have been taken in the AM because I can’t figure how he got a picture of Las Vegas Boulevard without cars on it. Nothing but Palm trees and lined with properties. The photo includes Flamingo, Bally’s, Paris’ Eiffel Tower & Balloon, Cosmopolitan and Serendipty 3. In a city that saw a record 39.7 million visitors, a picture that doesn’t have one of them visible is remarkably unique.